Amazon.com, Best Buy, Walmart, Target and Overstock.com sell Dyson vacuum cleaners, including a number of models below list price. Whether the prices offered by these retailers are considered inexpensive is a determination that must be made by an individual shopper. Each of the retailers listed above carries a range of Dyson models, including upright, handheld, canister and stick vacuums. The range of options includes cordless vacuums, bagless systems and models designed to pick up pet hair. Different models from these sellers include various accessories, such as hardwood or edge cleaning attachments. Because each of these retailers carries a large selection of Dyson vacuums, different models may be available at sale, rollback, liquidation or clearance prices at times. Overstock.com, for example, can carry models that range from 10 to 50 percent of the list price. Additionally, Amazon.com and the Best Buy marketplace include models from third-party sellers, which may or may not be less expensive than Dyson models purchased directly from the retailers. 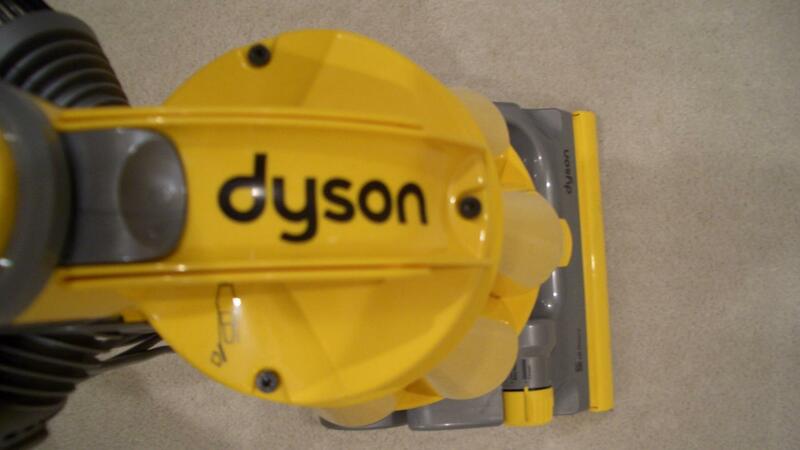 Additionally, Overstock.com and Amazon.com often sell manufacturer or third-party refurbished Dyson vacuums, which can be less expensive than new models. Amazon.com also lists used Dyson vacuums from third-party sellers, which are generally less expensive than new Dyson models. Where Can You Buy a Home Soda Machine? Where Are Keurig Machines Sold? Where Can You Buy a George Foreman Grill? Where Can You Purchase a Buffet Food Warmer? Where Can You Purchase an Electric Tortilla Maker? What Are Some Good Prepaid Gift Cards for Teens? Where Can You Find Zantac?